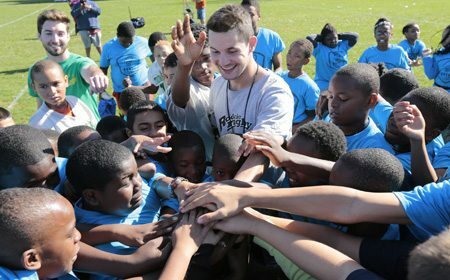 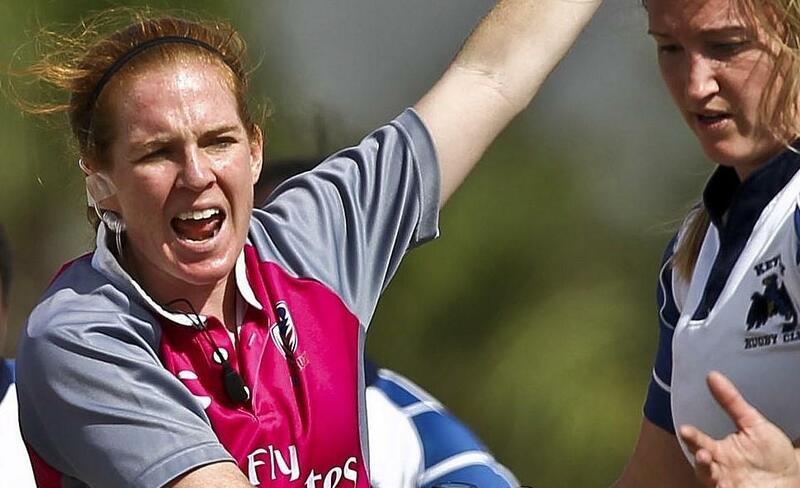 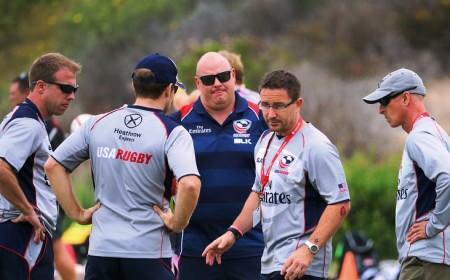 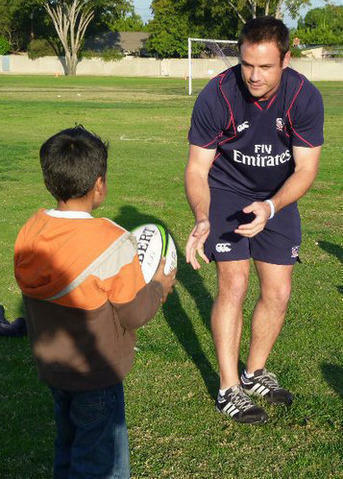 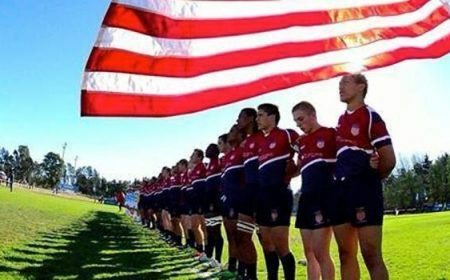 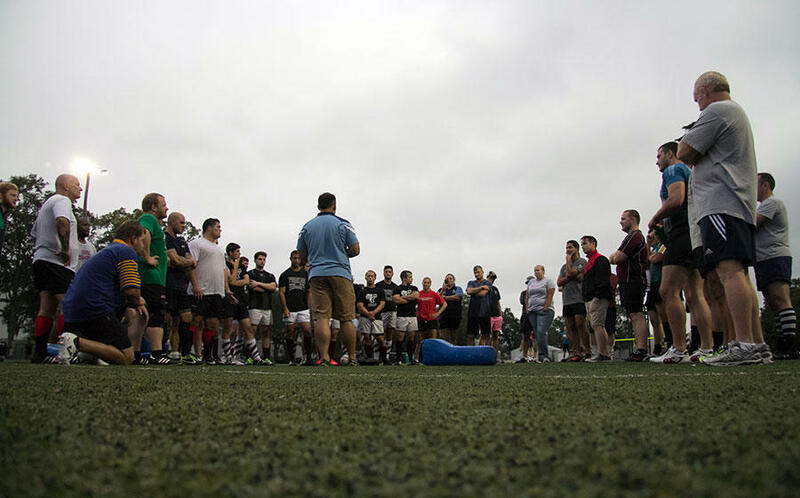 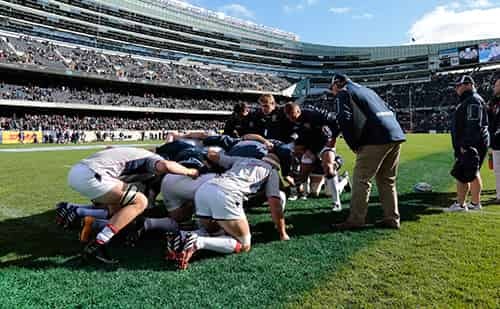 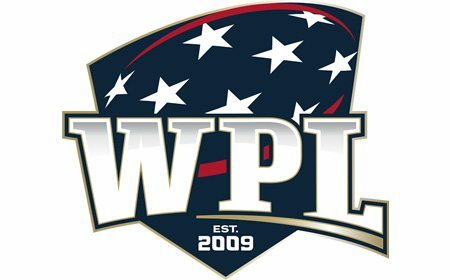 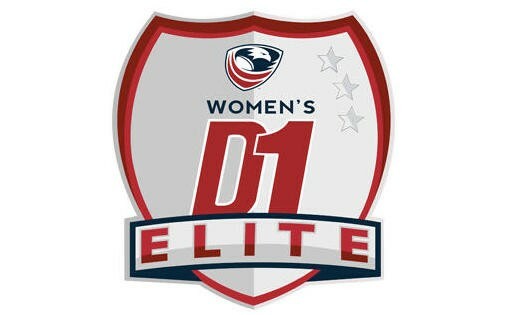 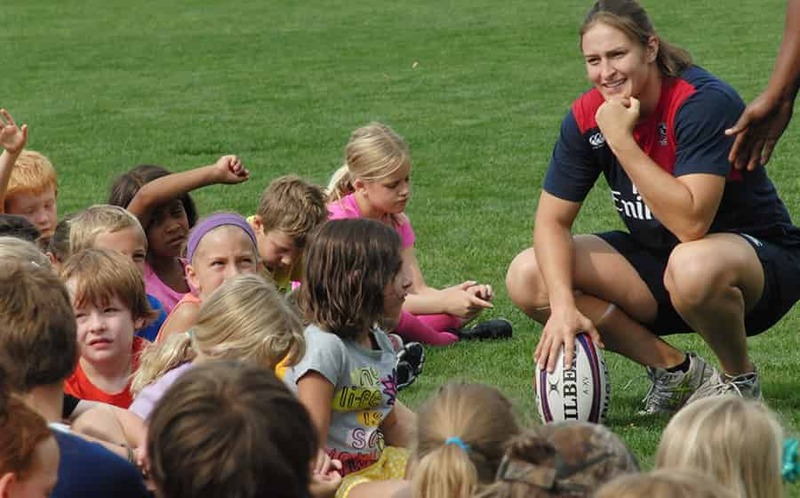 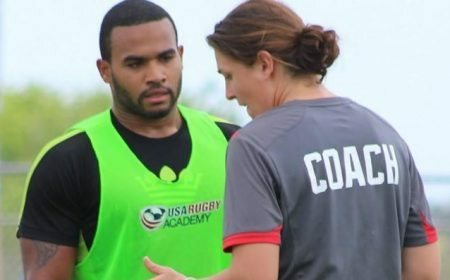 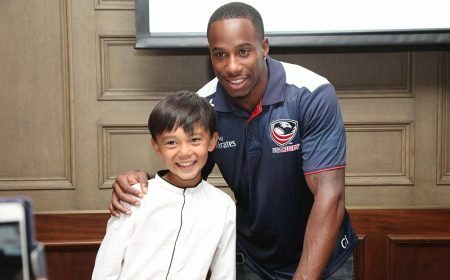 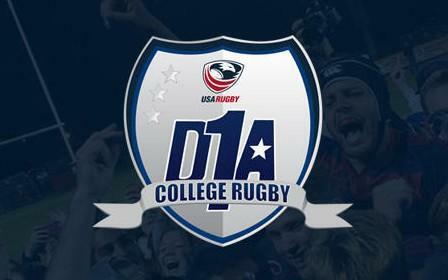 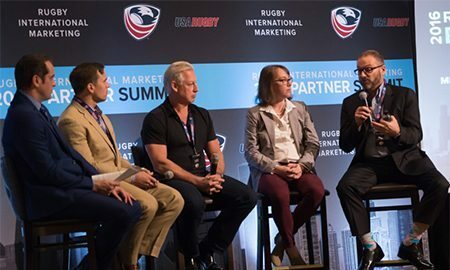 Throughout 2011, the USA Rugby National Director of Youth and High School, Kurt Weaver, will be traveling across the country to 24 schools for the purpose of educating the American youth about rugby. 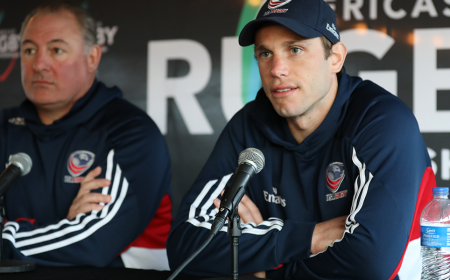 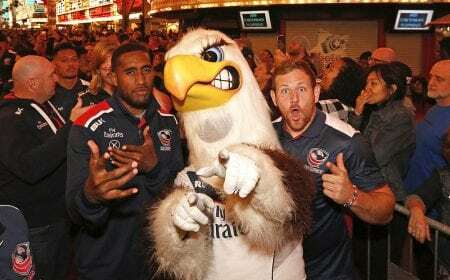 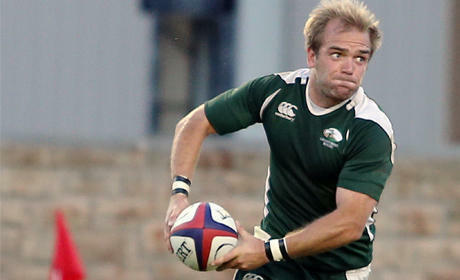 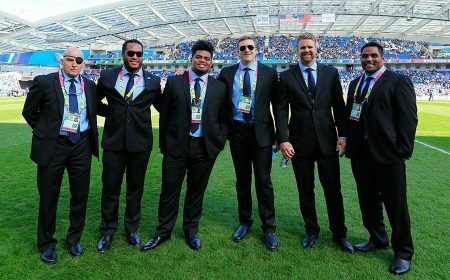 On April 5 he continued his quest in Columbus, Ohio where he was featured in a news story about "Rugby Week" in Ohio. 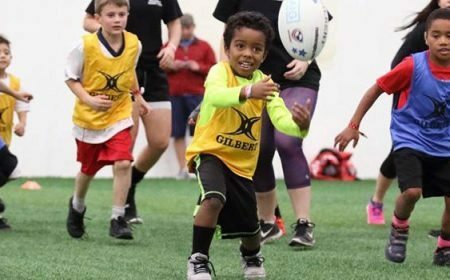 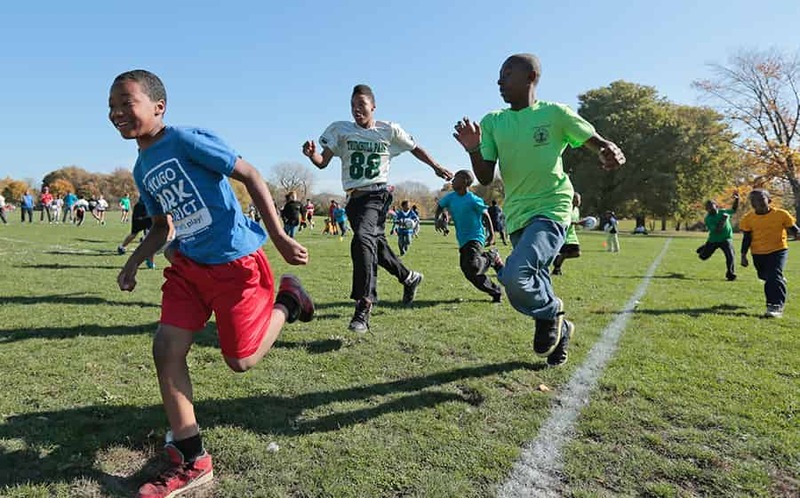 Last week in Cincinnati over 4,000 kids picked up a rugby ball in gym class for their "Rugby Week" and there are high hopes to surpass that number in Columbus. 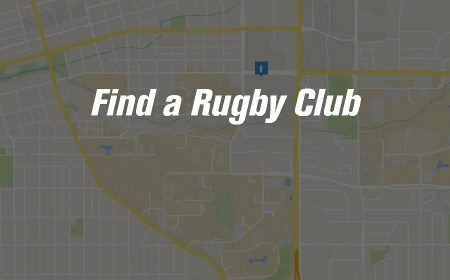 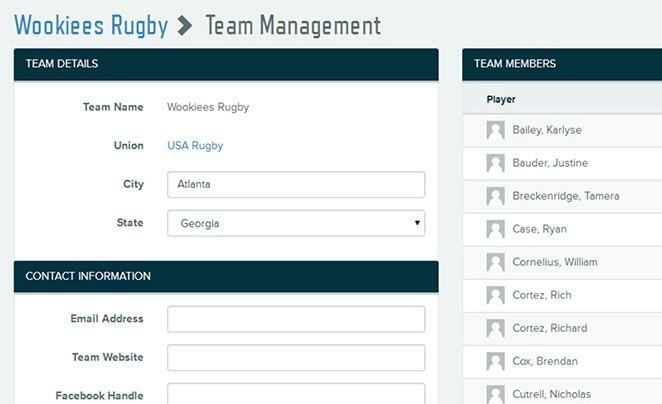 Kurt and his crew are currently scheduled to teach "Rookie Rugby" in over 28 schools in Columbus during the first week in April. 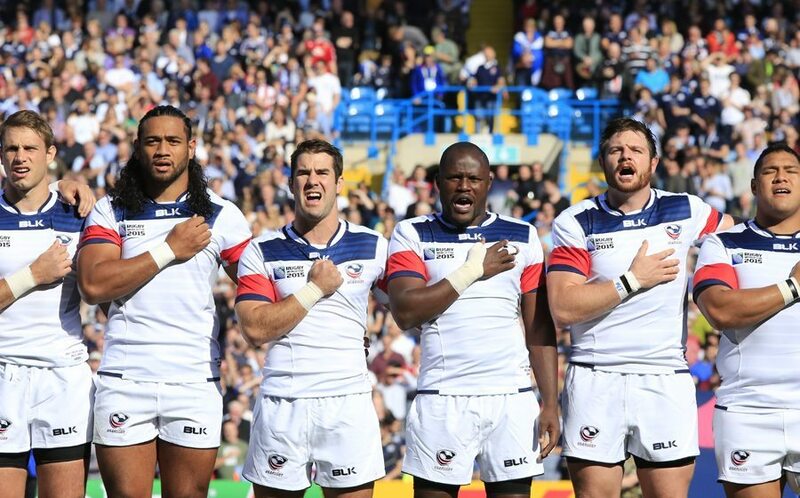 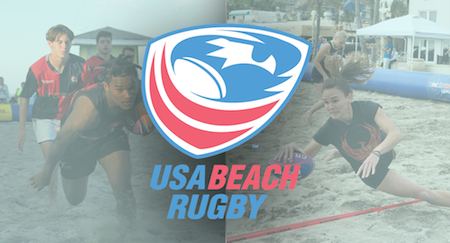 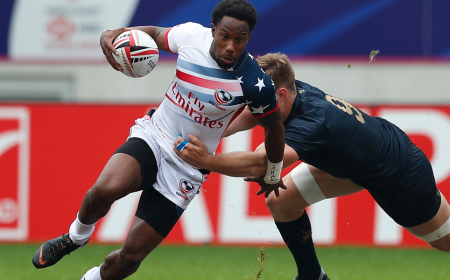 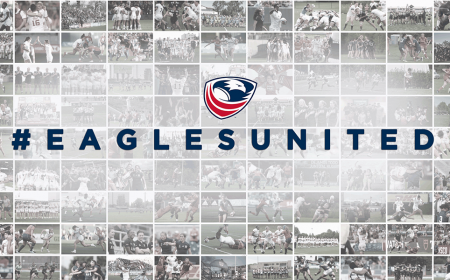 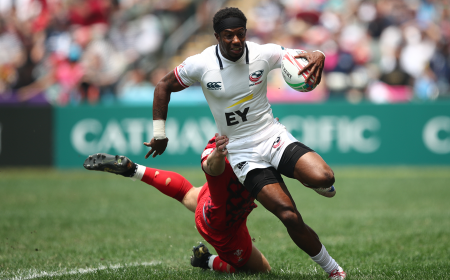 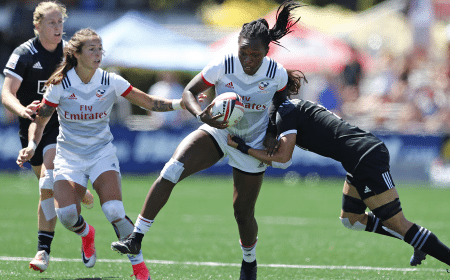 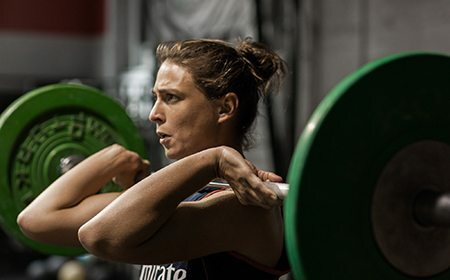 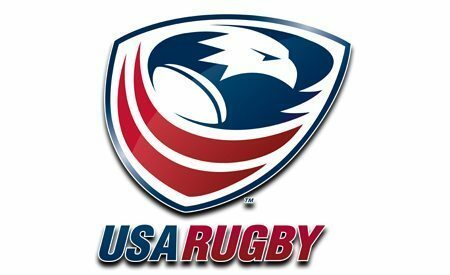 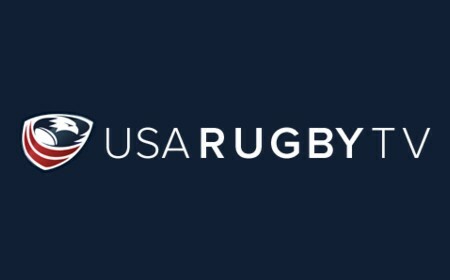 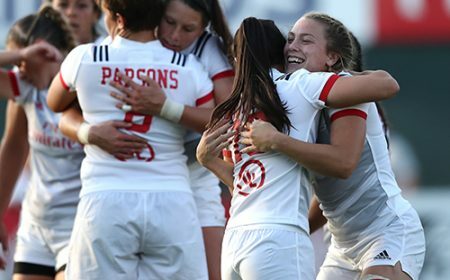 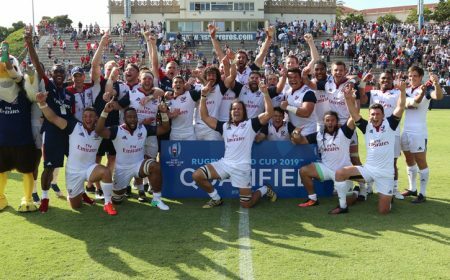 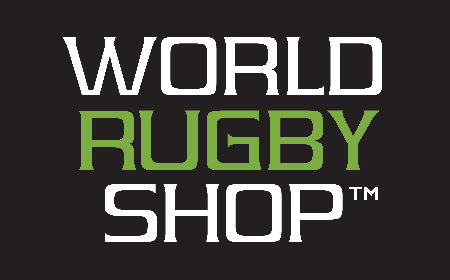 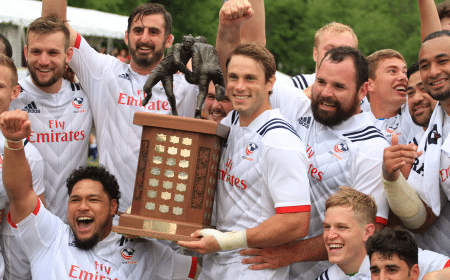 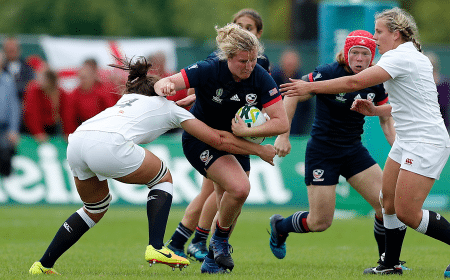 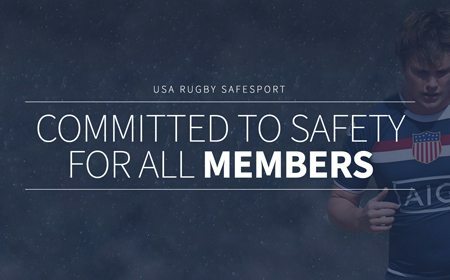 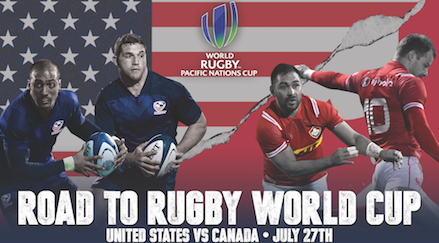 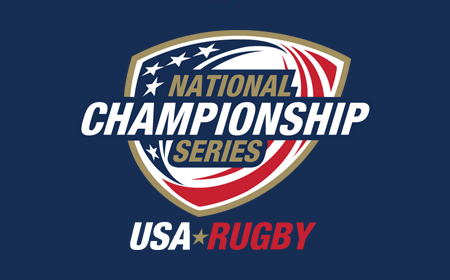 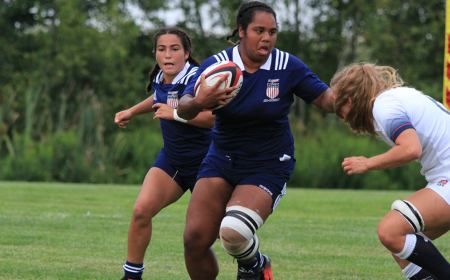 USA Rugby will also be sponsoring the event by donating over 150 rugby balls to Rugby Ohio, which will enable each participating school to receive a ball of their own. 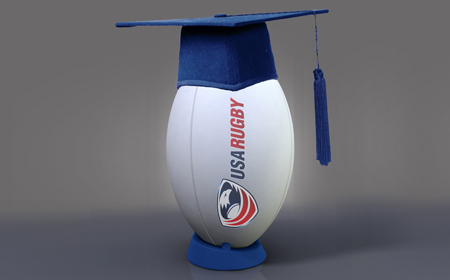 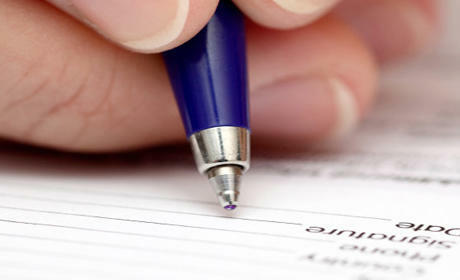 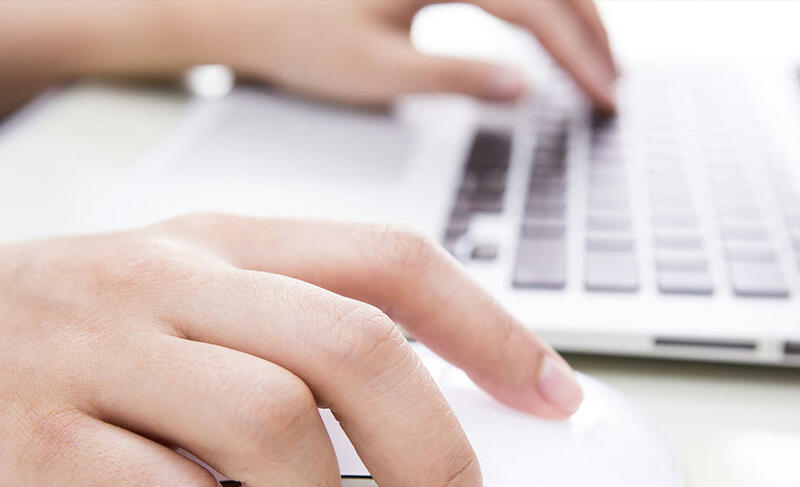 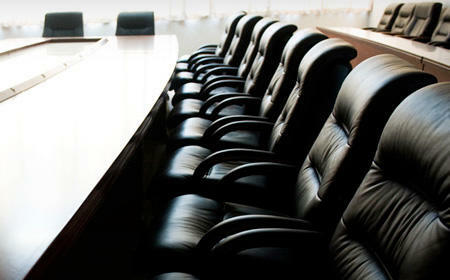 The hope is that this will help the teachers continue the curriculum long after the promotion is over. 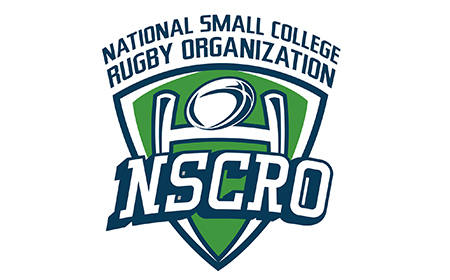 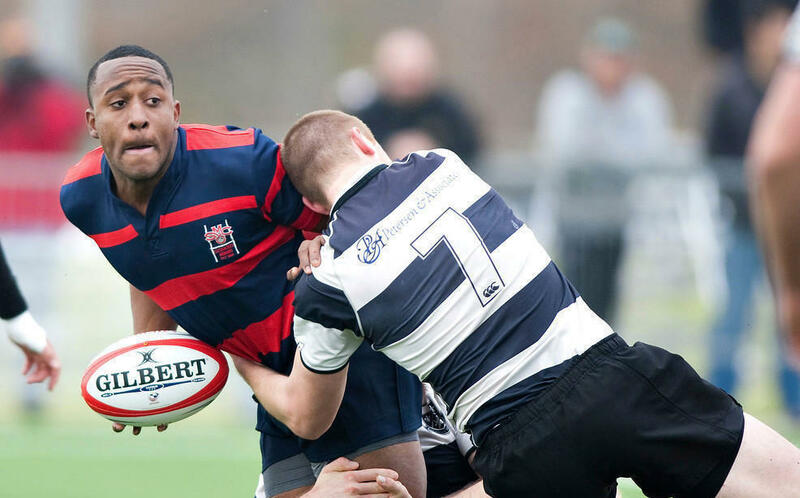 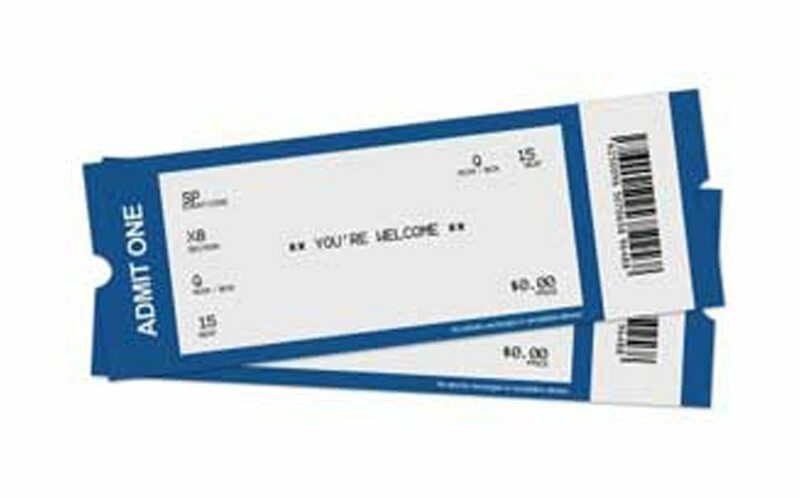 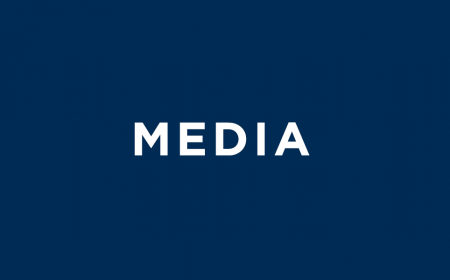 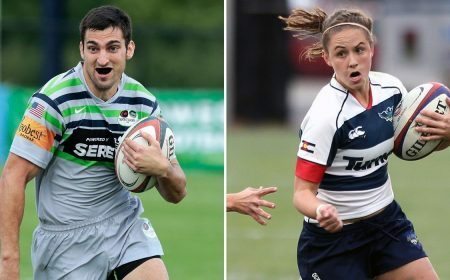 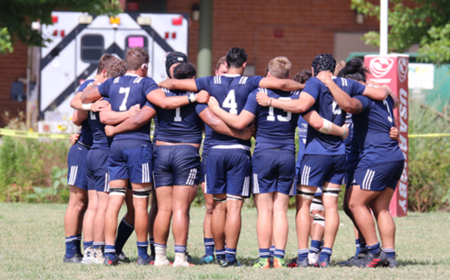 Rugby Week in Ohio will culminate with the Penn State vs. Ohio State game on April 9, where students and teachers will be invited to attend for free. 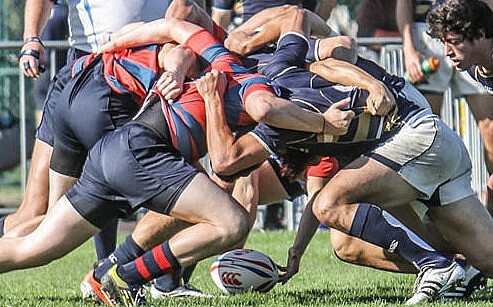 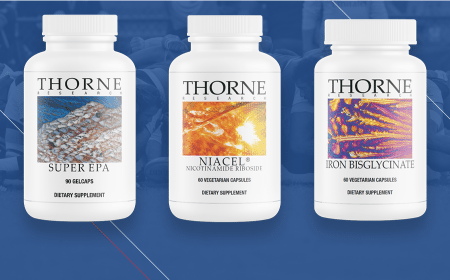 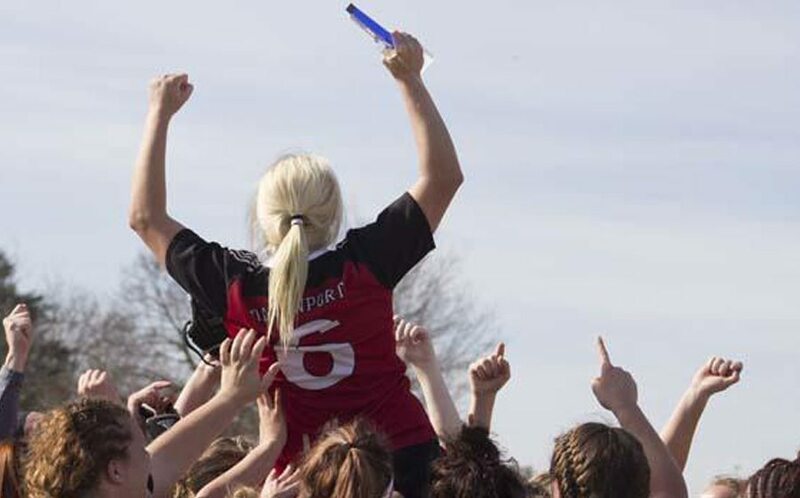 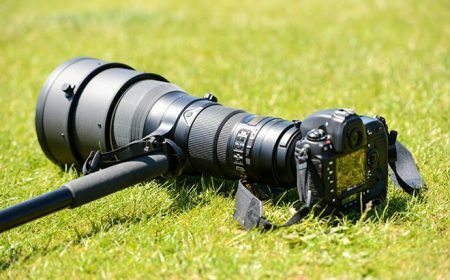 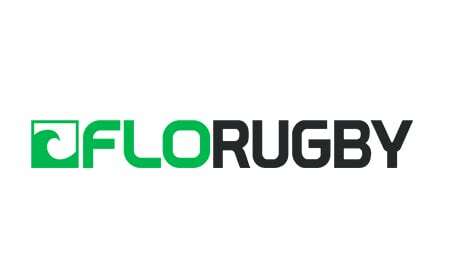 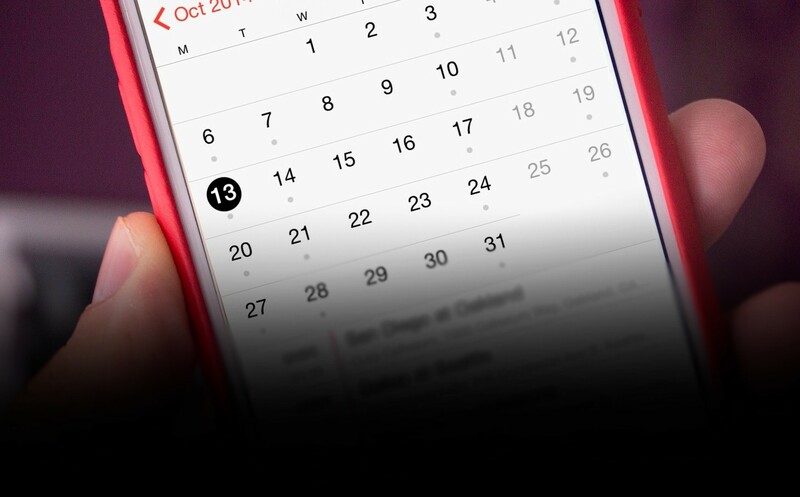 "Rugby Week Ohio News story"